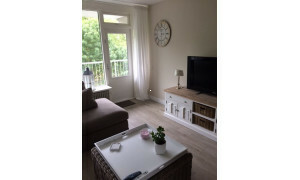 Offered for rent by: Kolpa Makelaars B.V.
Nice upholstered Apartment for rent in Rotterdam with 1 bedroom and situated in the Rotterdam Centrum district. 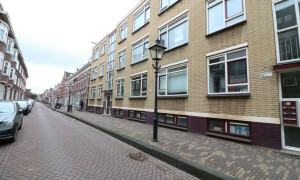 Offered for rent by: Prinsenhof VII B.V. 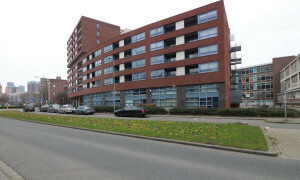 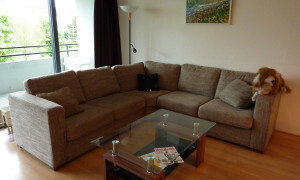 Spacious furnished Apartment with balcony for rent in Rotterdam with 3 bedrooms and situated in the Feijenoord district. 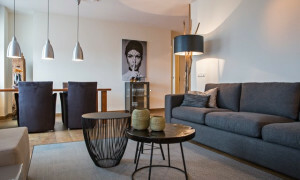 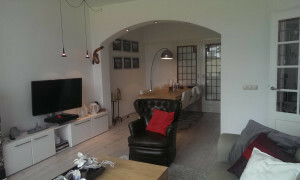 Beautiful furnished Apartment with balcony for rent in Rotterdam with 1 bedroom and situated in the Delfshaven district. 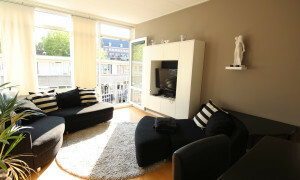 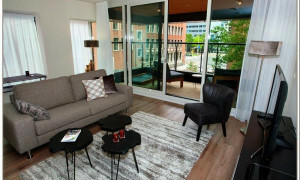 Looking for an rental apartment in Rotterdam? 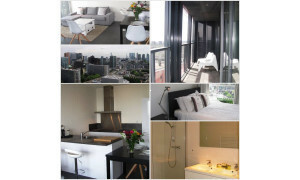 Find over 1,600 apartments and other rentals in Rotterdam, wide range of properties for rent in Rotterdam. 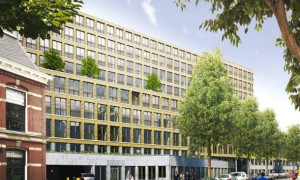 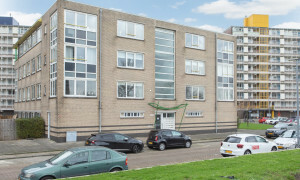 The database with rentals in Rotterdam is freely available. 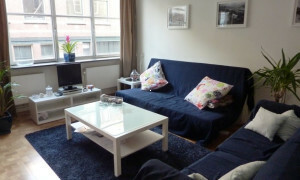 Browse through our listings to find a rental apartment in Rotterdam. 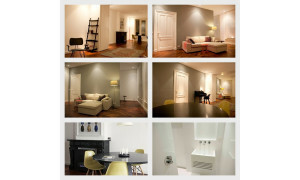 Pararius is a rental portal focused on helping the tenant in finding his/her ideal rental apartment in Rotterdam as easily as possible. 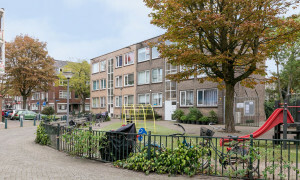 You can search our database with apartments for rent in Rotterdam, entering preferences using the drop-down boxes at the top-right of this page: furnished or unfurnished, garden, number of square meters, number of rooms and bedrooms, and the period for which you require the rental apartment to be available to you. 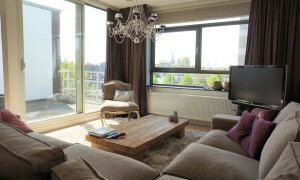 By using our webpage for advanced searching, you can easily find a furnished apartment in Rotterdam or other rental properties with specific characteristics. 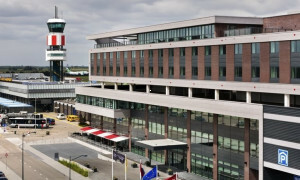 Rotterdam, located in the province of Zuid Holland, is a city known for its harbour – the biggest harbour in Europe and one of the top three in the world. 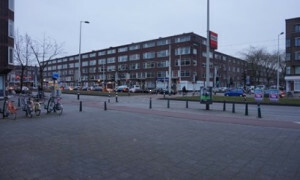 Rotterdam is the portal to Europe. 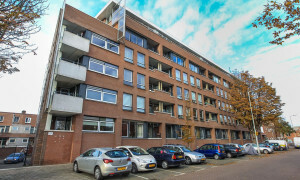 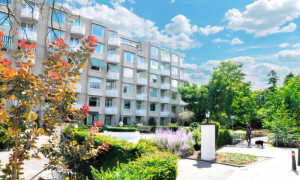 A great variety of apartments are listed on Pararius: from new rental apartments on the west side of Rotterdam to luxurious rental homes in beautiful Kralingen and Hillegersberg. 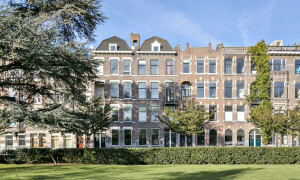 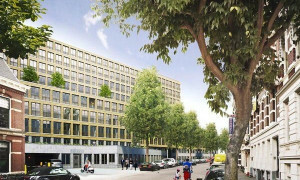 If you want to know more about renting a house in Rotterdam, you can check the website of the municipality: Rotterdam. 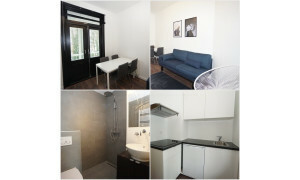 A rental in Rotterdam is easy to find here: Pararius can succeed in helping anyone find a rental apartment in Rotterdam.